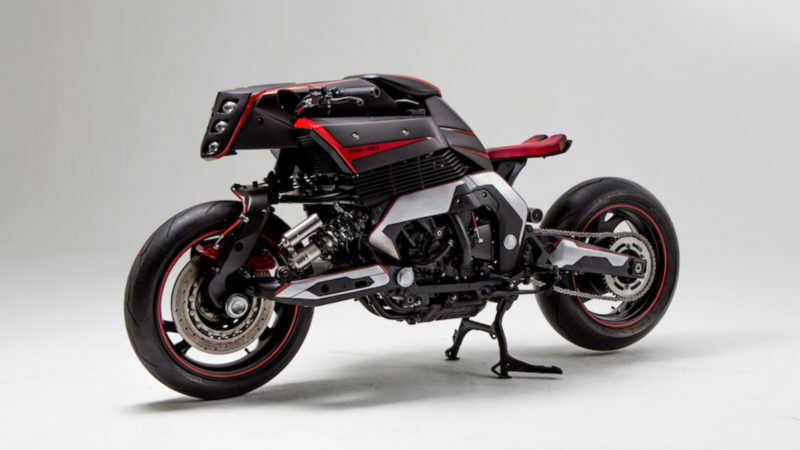 With a distinctively geometric pentagonal theme, this reimagined Yamaha GTS 1000 looks like a bike from the future. 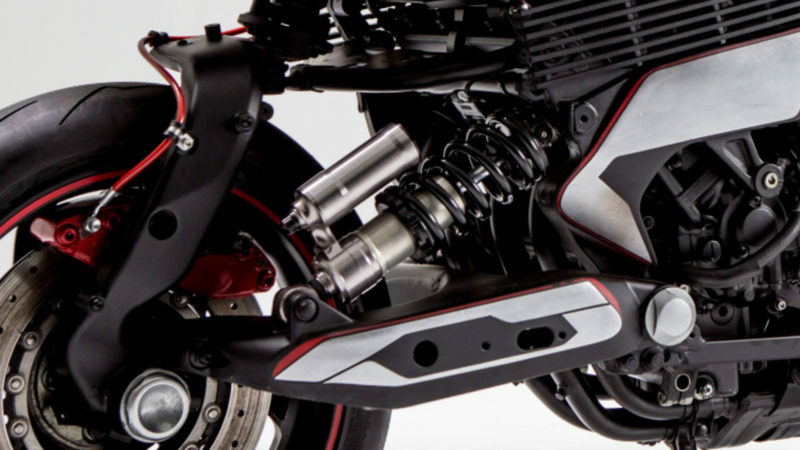 When it comes to motorcycles, the Yamaha GTS 1000 is a true beast. 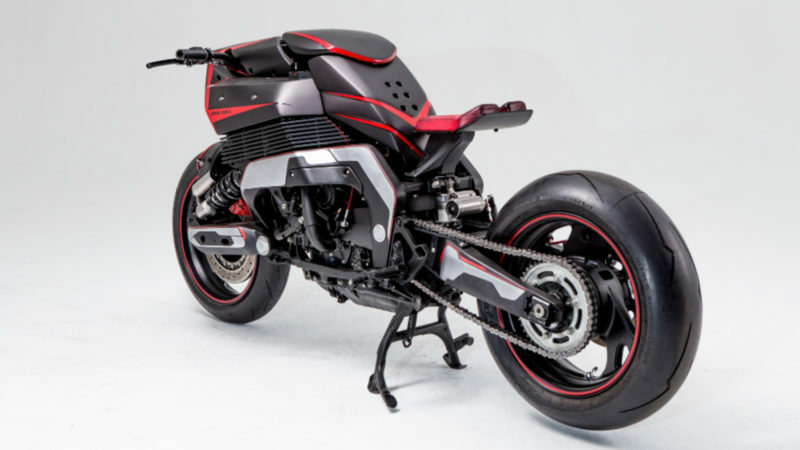 Designed for long journeys on the open road, this touring cycle weighs in at more than 600 pounds and features a range of heavy-handed peripherals and overbearing body panels. 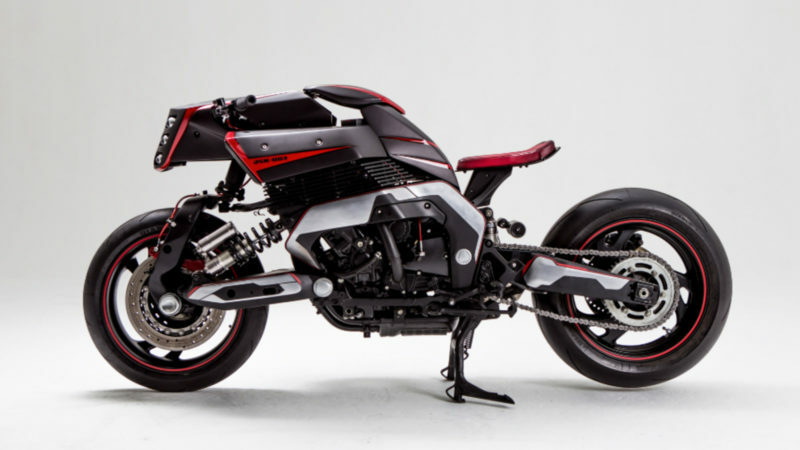 For its latest project, the Southern California bespoke motorcycle design company JSK has reimagined the Yamaha GTS 1000 as a sleek and streamlined vehicle from the future. 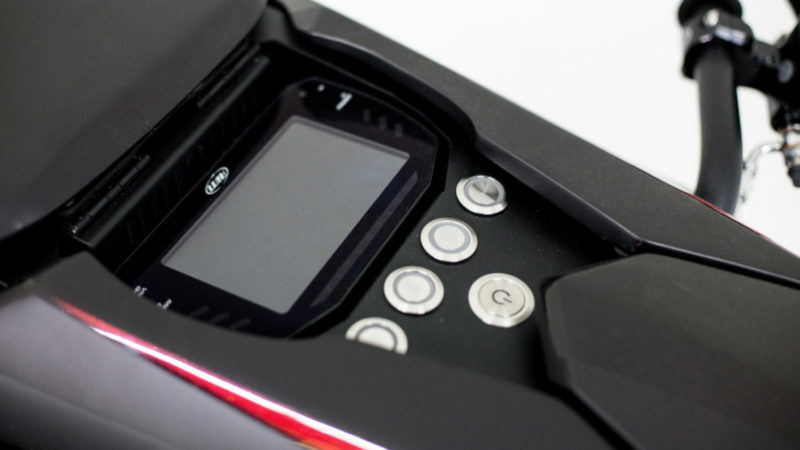 Employing a range of 3D-printed panels and parts with a distinctively geometric pentagonal theme, the JSK team has significantly slimmed down the GTS 1000’s bulky profile. 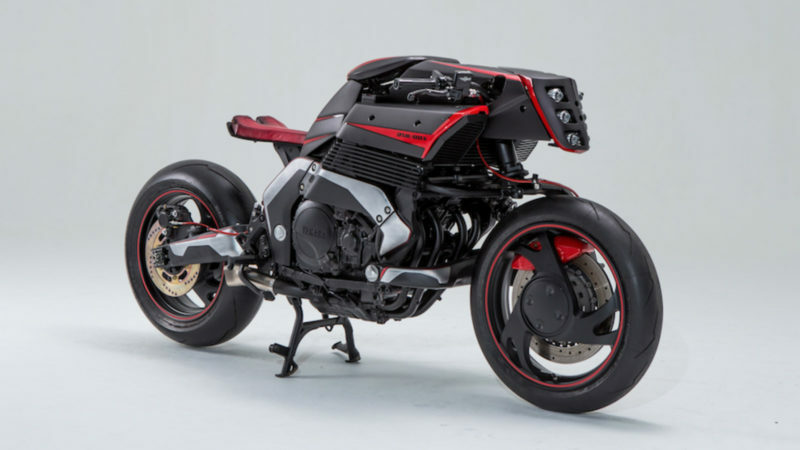 The JSK Moto Co. Project Rhodium Omega Yamaha GTS 1000 also features an ultra-thin suspended seat, a laser-cut custom tank and radiator, and multi-lens LED headlights that were built especially for it. 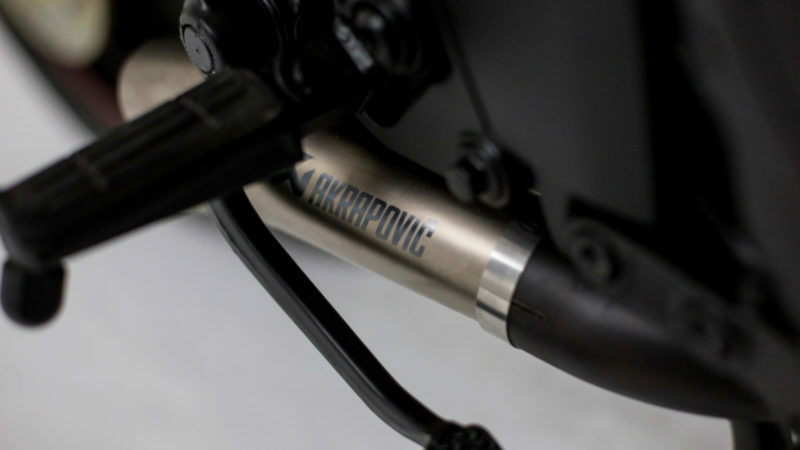 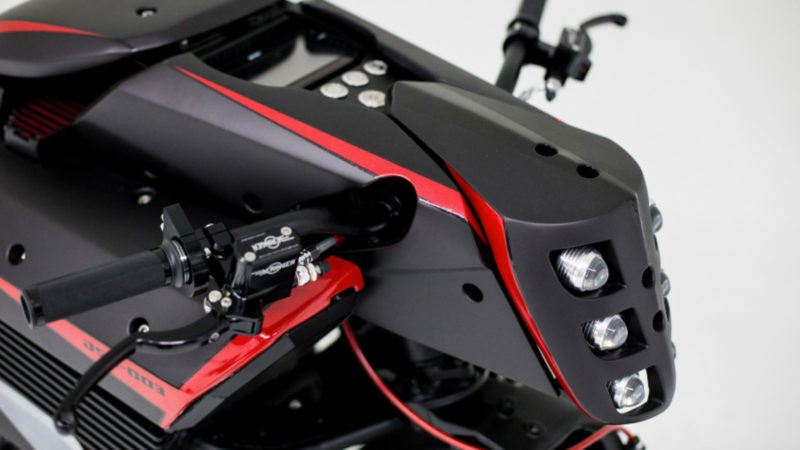 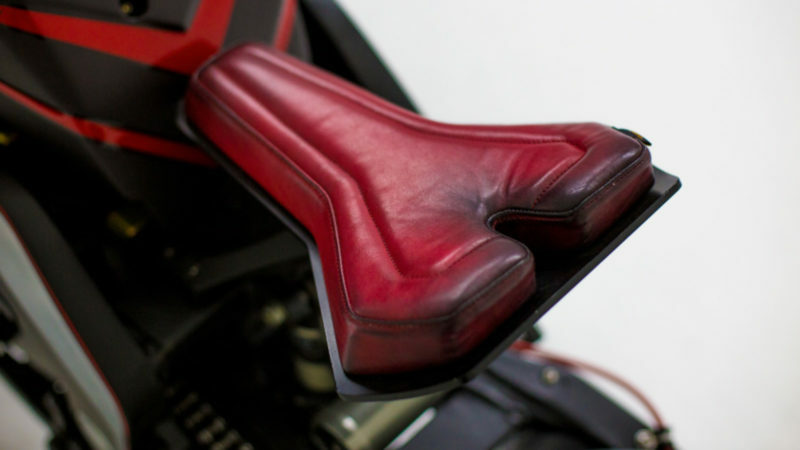 Pair these alterations with the bike’s 1000cc/four-cylinder engine and single swingarm fork/suspension, and you have a vehicle that performs as great as it looks.